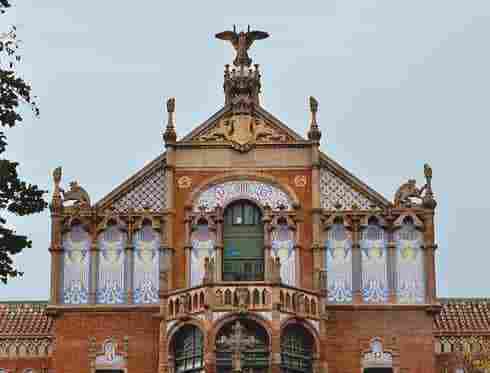 The Hospital de la Santa Creu i Sant Pau is one of the most representative works of Lluís Domènech i Muntaner and is regarded as the largest surviving civil Art Nouveau building in Europe, with a style characterised by abundant floral decoration. 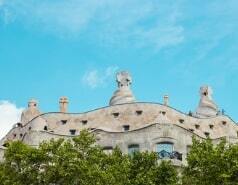 It was at this former hospital that Antoni Gaudí died on 10 June 1926, after being fatally hit by a tram. 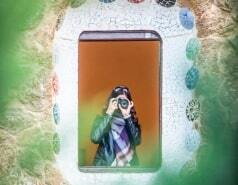 He was buried two days later in the crypt of the Sagrada Família.